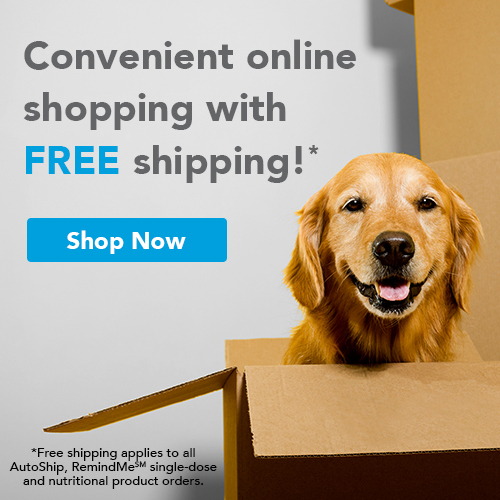 Just click on the picture below to have instant access to our entire online pharmacy! You can also order over the phone! 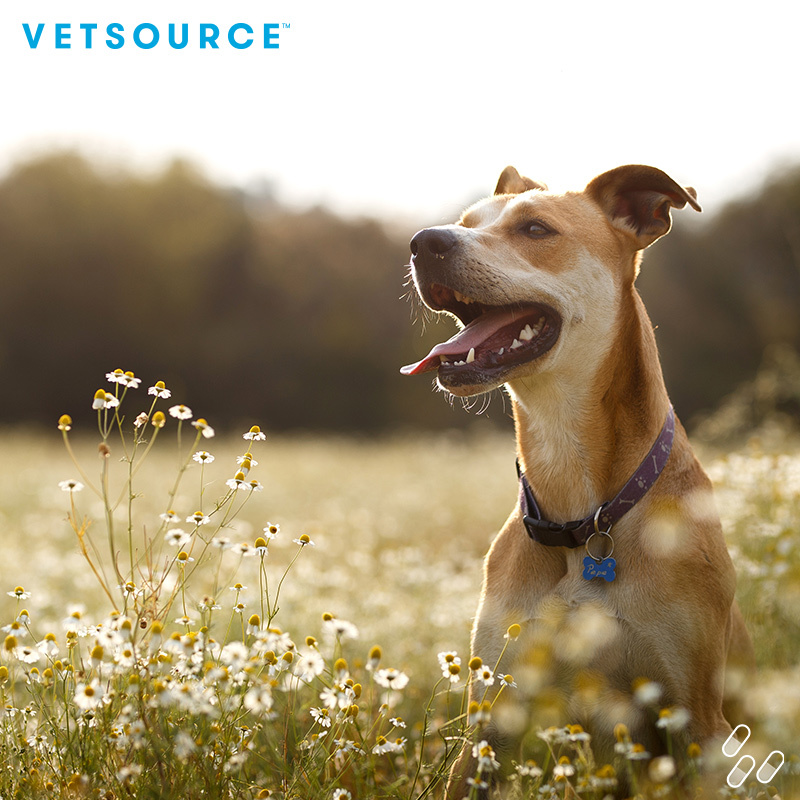 Call our office at (615) 368-7873 or the Vetsource Pet Owner Care team at (877) 738-4443 Monday through Friday from 5 a.m. to 5 p.m. Pacific Time.